I've been tempted by ombre hair for a while now, but I don't have the guts to do something new with my hair probably because of the many disappointments in the past. 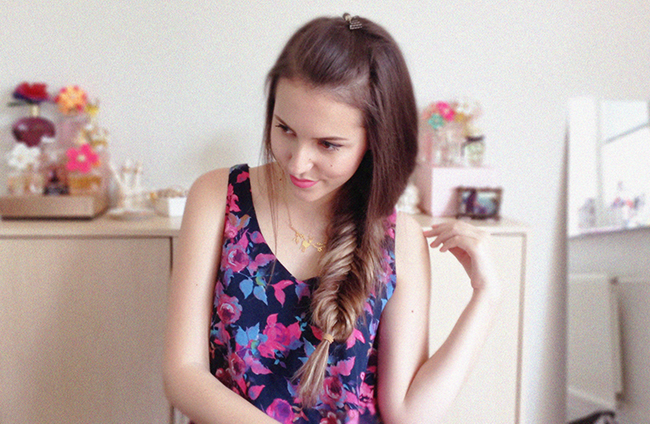 But when I got the opportunity to try the Luxy clip-in hair extensions I thought it's such an amazing way to try something new without any fears and disappointments! So I got what I wanted for a while - Ombre Blonde. I always thought that it must take so much time to clip all those strands into your hair but actually it only took me a couple of minutes even doing it for the very first time. Extensions blends so perfectly with my own hair and looks totally natural (well, which they are) and all this volume looks sooo pretty. It's so strange to have that much hair! 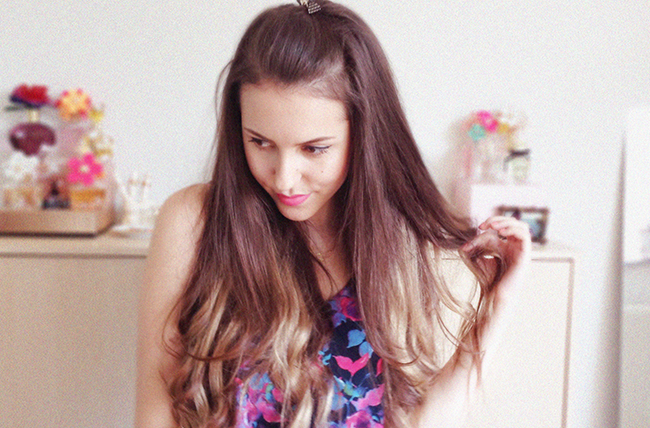 The extensions are just the same length as my hair so they look more like highlights. I really like the result and can see myself wearing them a lot! Your hair is gorgeous. What amazing styling! The ombre was a great choice! They look amazing. 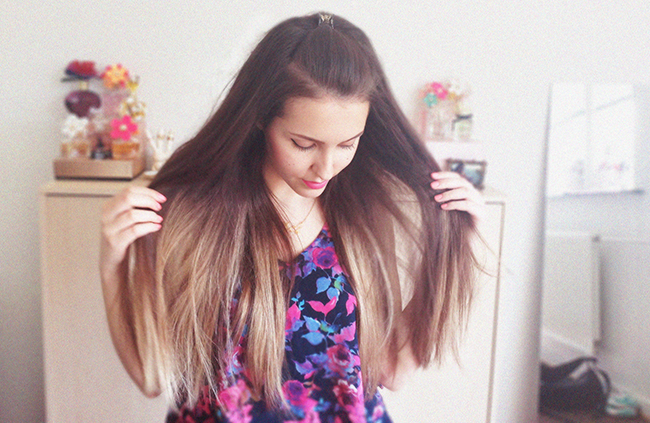 I love ombre. They look so good! I understand your fear as I was super nervous when I got highlights. They ended up looking good though! Wow these extensions are fabulous! They look so real and I love the lighter color on you. Beautiful. Have a marvelous weekend! i love your photos! may i know what camera you using ? Lovely! They are so discrete, you can't even tell. 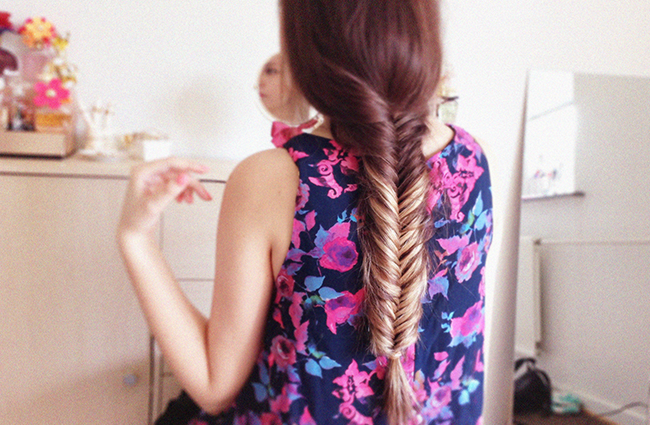 Great fishtail braid by the way!